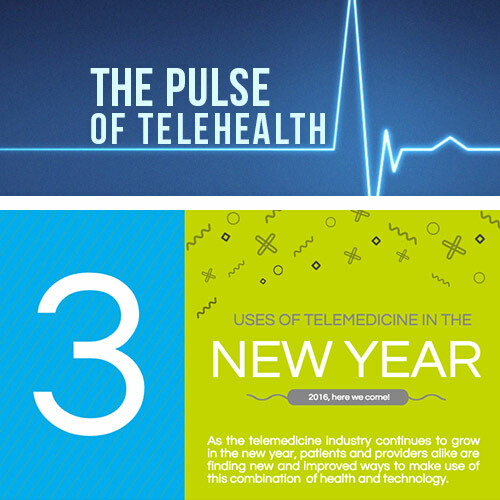 As telehealth continues to grow in popularity, state governments are taking notice. South Carolina is one of many states that has expanded state telehealth laws over the past three years, allowing doctor-patient relationships to be established virtually and permitting e-prescriptions for these patients (when medically necessary) if the accepted standards of care criteria are satisfied. As of July 1, 2018, the state expanded its telehealth laws to allow virtual care to be provided by physician assistants (PAs) and advanced practice providers (APPs, primarily APRNs). Considering that there are approximately 13,000 physicians (with 50 percent in primary care), 1,500 PAs and 2,000 APPs in South Carolina, this will greatly increase the opportunities for residents to experience the cost and convenience benefits of telehealth. However, the new laws come with some limitations. 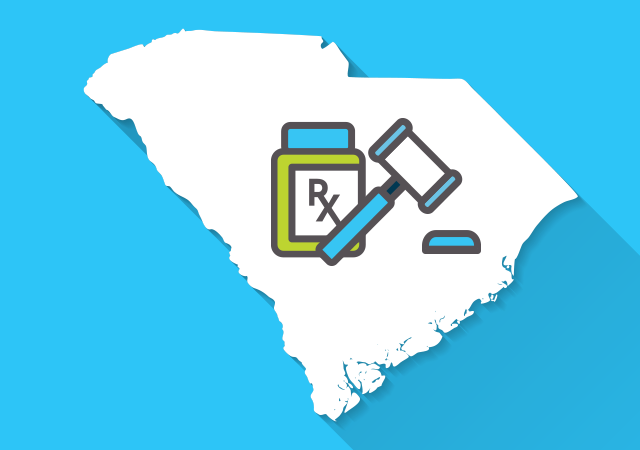 PAs and APRNs in South Carolina can prescribe medications that comply with the Telemedicine Act, but cannot write prescriptions when it’s deemed that an in-person exam is needed to properly diagnose a patient. They are also prohibited from prescribing certain drugs, such as Schedule I and II narcotics. 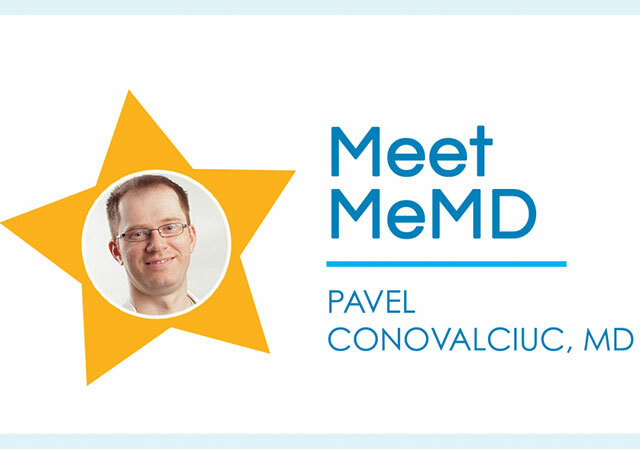 Further, PAs and APRNs must keep meticulous records and stress to patients the importance of having a primary care physician. They can also assist in identifying options for a primary care medical home, if requested, and must ensure the patient has access to appropriate follow-up care. It should be noted that the telemedicine e-prescription restrictions outlined for PAs and APRNs also apply to physicians in the state. It is important to point out that a large percentage of PAs and APPs practice in the primary care arena. 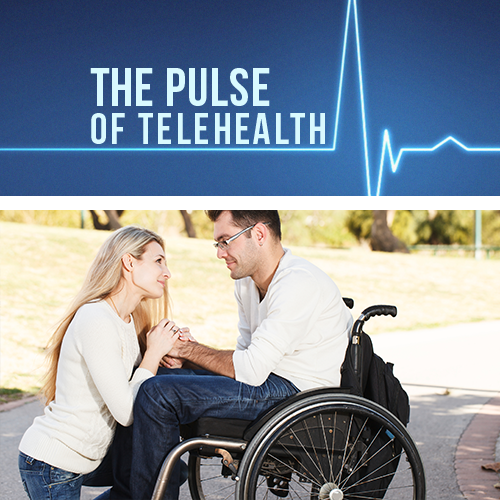 This is a perfect match for telehealth because the vast majority of today’s telehealth patients seek treatment for common illnesses and injuries commonly associated with urgent care/primary physicians. While South Carolina has made great strides in expanding telehealth, there is more room to grow in virtual treatment of mental health issues. As the popularity of the telebehavioral health segment of telehealth continues to spread, psychiatric PAs and APPs can be added to the provider mix, helping address the state’s significant behavioral health provider shortage.